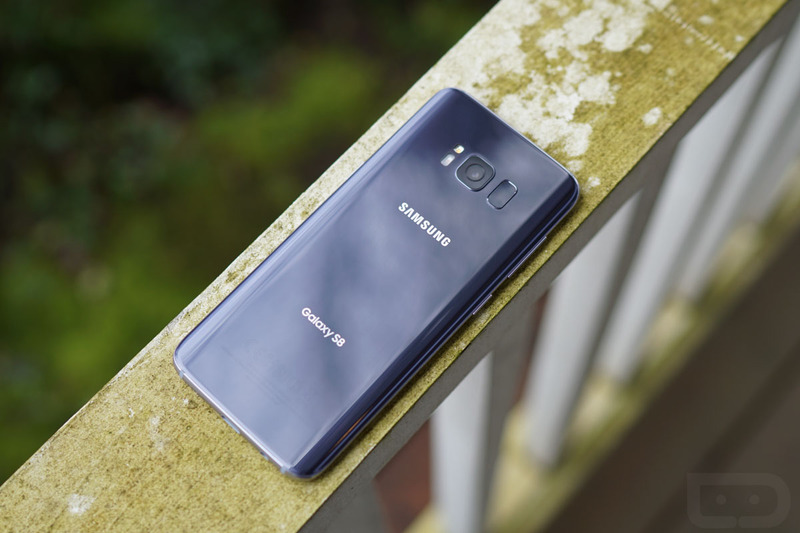 It appears to be Verizon’s turn to play the “Last to the Party” card, as they have scheduled April 4 as the day to begin pushing Pie and One UI updates to their models of the Samsung Galaxy S8, Galaxy S8+, and Galaxy Note 8. T-Mobile, AT&T, and Sprint versions have all received the update already, outside of T-Mo’s Note 8. The update will rollout as builds G950USQU5DSC1 for Galaxy S8, G955USQU5DSC1 for the S8+, and N950USQU5DSC1 for the Note 8. It’ll be a big one too (over 1GB), so make sure you have open storage and plenty of battery life before starting it up. What’s new in One UI and Android Pie? A lot. You get a whole new UI skin from Samsung, new navigation options and app switcher, adaptive battery and brightness, and more. I’ve typed it out far too many times and will simply tell you to watch the video below to get an overview (or hit up the source links to Verizon). It’s a great update, though!